HOW MUCH DOES IT COST TO GET STEM CELL TREATMENT FOR PARKINSON’S? 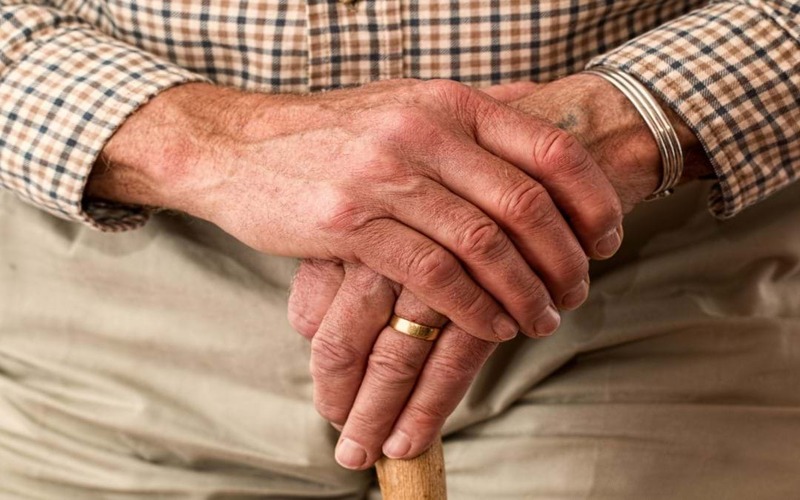 Parkinson’s disease is a progressive, chronic disorder of the nervous system characterized by tremor, postural instability, slow movement or bradykinesia, muscle stiffness in any body part, loss of automatic movements, and sometimes speech problem. This neurodegenerative disorder occurs due to gradual impairment and ultimate death of certain nerve cells or neurons that produce a chemical messenger called dopamine in the brain. Dopamine sends signals to the part of the brain that controls movement and allows smooth movement of muscles. Reduction in dopamine level leads to abnormal brain activity and produces signs of Parkinson’s disease. There are different stages of Parkinson’s disease. Stages 1 and 2 represent early stage with mild symptoms, stages 2 and 3 are the mid-stage with moderate symptoms and stages 4 and 5 represent advanced stages of Parkinson with severe debilitating symptoms. No specific test exists to diagnose Parkinson’s disease. The disease is diagnosed by a combination of patient’s medical history, review of signs and symptoms, and a neurological and physical examination. There is no standard treatment for Parkinson and the treatment for each person depends on his or her symptoms. Conventional treatments include medication and surgical therapy. However, none of the medications are known to reverse the effects of the disease. Levodopa (L-DOPA), which is converted to dopamine in the body, is the primary drug used to treat Parkinson. Besides medications and surgery, lifestyle modifications, performing daily exercise, taking enough rest are also recommended. In some patients deep brain stimulation has been found to alleviate symptoms of Parkinson’s. All over the world, about millions of people suffer from Parkinson’s disease. Conventional treatment cannot cure Parkinson’s disease completely.Scientists are exploring the application of regenerative medicine and stem cell science to treat or prevent the disease. In a major breakthrough for the treatment of Parkinson, researchers detected that in laboratory rat, dopamine producing nerve cells can be made from embryonic stem cells and then these cells could be transplanted into the brain, replacing the lost neurons. At present stem cell therapy for Parkinson’s disease is considered as an alternative treatment option and is providing a new hope to people suffering from the disease. With the aim to evaluate the improvement in quality of life of the patients of Parkinson’s following stem cell treatment, a clinical study was registered through National Institutes of Health at www.clinicaltrials.gov/stemgenex.Stem cell therapy for Parkinson’s disease is designed to target the neurons producing dopamine, which are actually destroyed and lost in the disease. Stem cells are able to differentiate into different cell types. Stem cell therapy can produce new dopamine producing neurons by regenerative ability of the stem cells and also by release of natural chemicals called cytokines by stem cells.Production of these neurons result in the secretion of dopamine, restore the functions of the dopamine and thus reverse the symptoms of Parkinson’s. Studies showed that at present, it is possible to generate authentic midbrain dopaminergic neurons from pluripotent stem cells and there are upcoming clinical trials involving such cells. Multiple factors regulate the treatment cost of Parkinson’s disease via stem cell therapy. These include patient’s existing health condition and severity of the disease, what type of stem cell used for the treatment, the number of stem cells to be used, method of application of the stem cell, inpatient or outpatient program, hospital brand, operating room as well as several other factors, which vary from one individual to another. Mexico is a quite well-known place for its medical centers specialized to treat Parkinson’s disease through stem cell therapy and the price starts from $12,000.At present; India is a popular medical tourism destination. In India, the cost of stem cell treatment for Parkinson’s disease range from $6800to $13,000 depending on the complexity of the disease and other factors.